These burgundy, non-slip slimline dress hangers with their soft velvet like finish and chrome swivel hook are the perfect choice for anyone looking to save space in the closet. 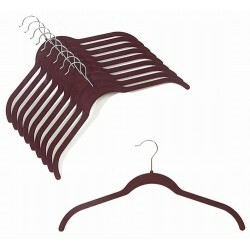 These hangers are a fraction of the width of standard plastic and wood hangers at only 1/8" thick. 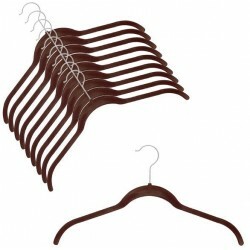 This reduction in width allows you to save nearly 50% of closet space. 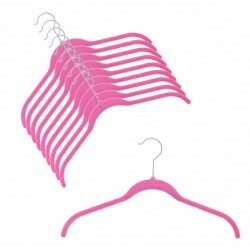 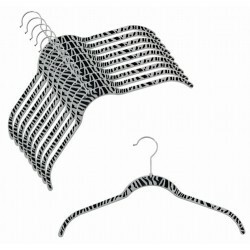 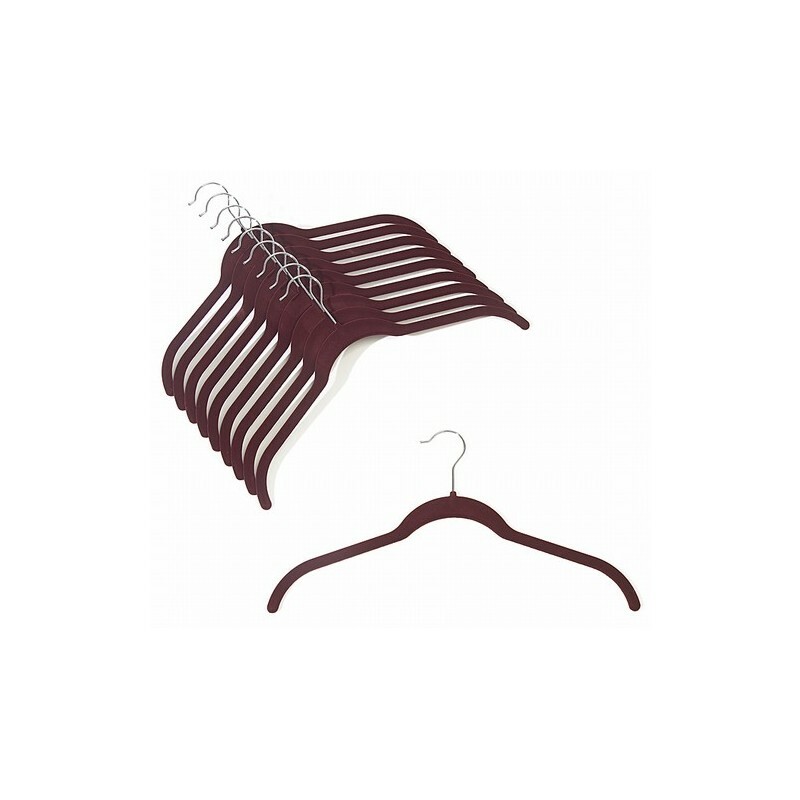 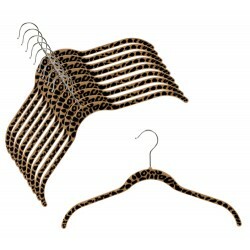 These hangers are available in a wide selection of colors and are sold in packs of (10) hangers.